Thank you for your interest in supporting Jordan Orick Ministries! We take partnership very seriously and consider it a holy thing. We believe that as you sow into this ministry, fruit will abound to your account (Phil. 4:17), both spiritually and financially. We thank God for and pray for all of our partners, believing that the fruit and anointing on this ministry will overflow into your life as you partner with us. As you partner with this ministry, remember that you are epmpowering us to take the Gospel forth and use your faith and believe God to meet your own needs according to His riches in glory by Christ Jesus! 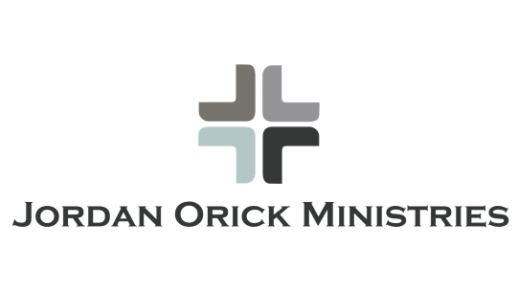 ​Jordan Orick Ministries is a 501(c)3 tax-exempt ministry. To give safely and securely to JOM, click the PayPal "Donate" button below. Thank you for partering with us and empowering us to share the Gospel!